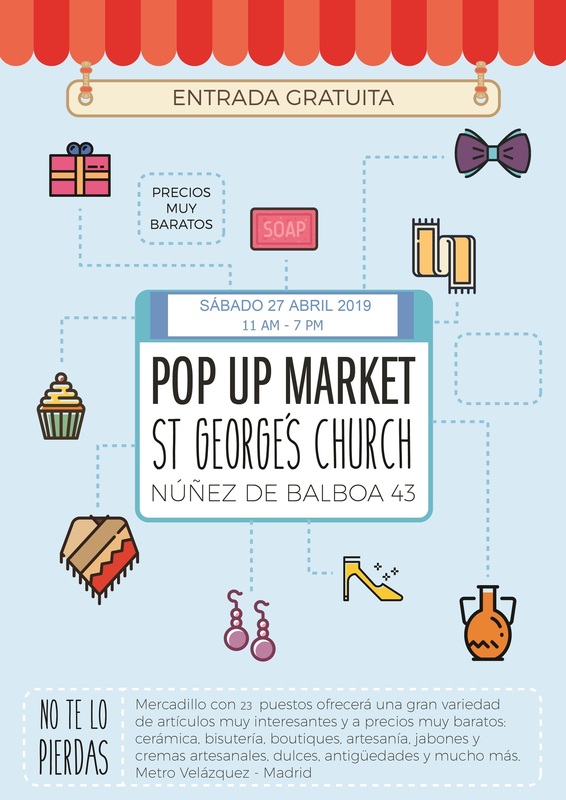 There is nearly always something going on at St. George’s, Madrid! Maundy Thursday Service at 19:30. We remember the day on which Jesus celebrated the Passover with His disciples, now known to us all as the Last Supper. In Roman Catholic Spain the day is known as “Jueves Santo” but in the Anglican Church we refer to it as Maundy Thursday – Maundy derives from the Latin “mandatum” – commandment. During the Last Supper Jesus commanded to his disciples to love and serve one another. Sunday, 21 April: Easter Sunday (and also the 93rd Birthday of HM Queen Elizabeth II of the United Kingdom). Let’s get the Church looking at its best by filling it with flowers. Donations to achieve this via Liz Mason or Church Council members would be much appreciated. Following Evening Prayer at 19:30. Thursday, 25 April: Anzac Day. 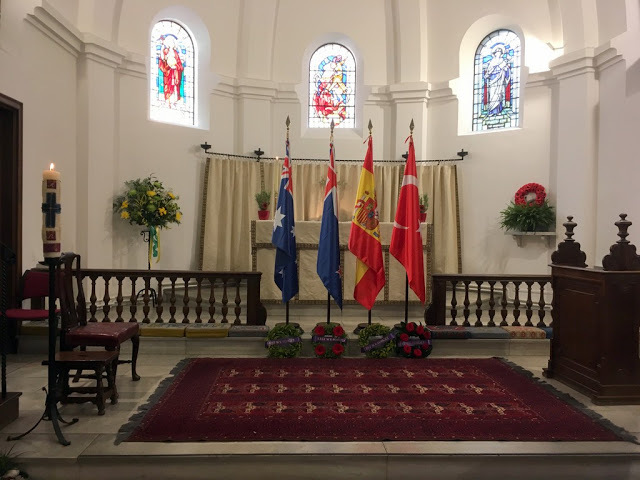 While there will not be a Service this year, please do remember the ideals of courage, endurance and comradeship that were established on 25 April 1915 when the Australian and New Zealand Army Corps first landed on the Gallipoli Peninsula, then part of the Ottoman Empire. During the campaign 113,450 lives were lost on both sides, of which 8,709 were servicemen from Australia and 2,721 from New Zealand. 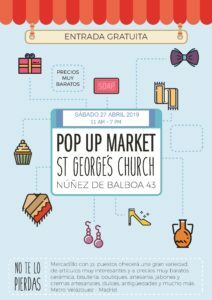 Saturday, 27 April: Pop-up Market. 11:00 to 19:00. We hope to make this an annual event. Tell all the small traders you know and book your/their table now with Liz Mason in the Office! !